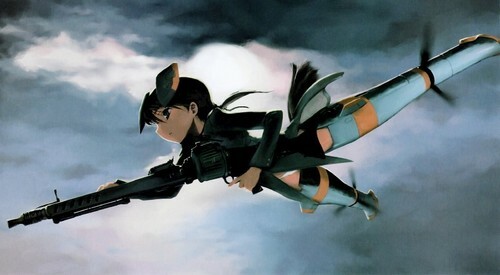 Witches. . Wallpaper and background images in the Strike Witches club tagged: witches. This Strike Witches photo might contain elicottero, selettore rotante, whirlybird, eggbeater, and frullino per le uova.